This introduction and the following article by Meghini et al. 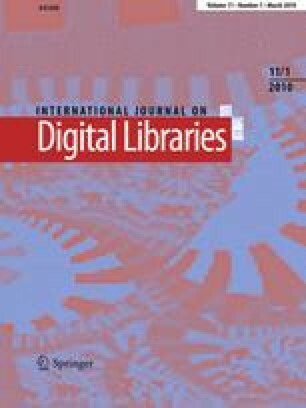 are the beginning of a planned series of articles on the topic of Digital Library foundations. Authors working on this research topic are encouraged to submit articles about their work to IJDL.